Find all Game Code stores and prices to download and play Castlevania Lords of Shadow 2 Revelations at the best price. Save time and money: Compare CD Key Stores. Activate Castlevania Lords of Shadow 2 Revelations CD Key on your Steam client to download the game and play in multiplayer. You can participate to these tests by adding comments about your digital download purchase in the store review page. 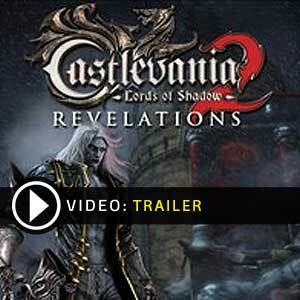 Enjoy the best deals for Castlevania Lords of Shadow 2 Revelations CD Key with Allkeyshop.com! Castlevania: Lords of Shadow 2 Revelations is an action–adventure game developed by MercurySteam and published by Konami. 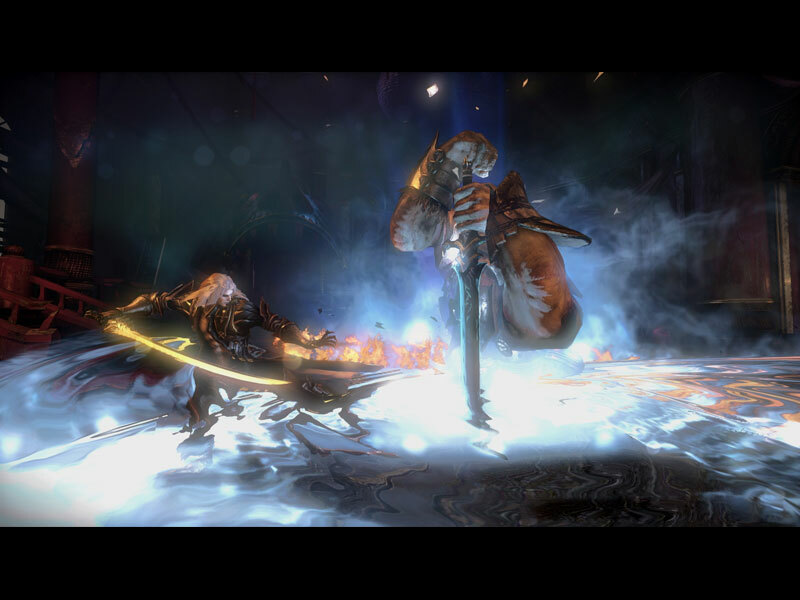 It is the sequel to the game Castlevania: Lords of Shadow, and part of the Castlevania franchise. The countdown has begun. Blood is best served when laced in revenge. 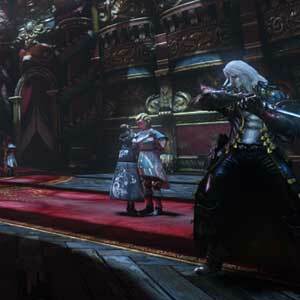 Assume the role of a famed vampire warrior, Alucard and set in motion the events of Castlevania: Lords of Shadow 2. At the end of Castlevania: Lords of Shadow, the origin of Dracula’s legendary connection with the Belmonts and his origin was revealed. 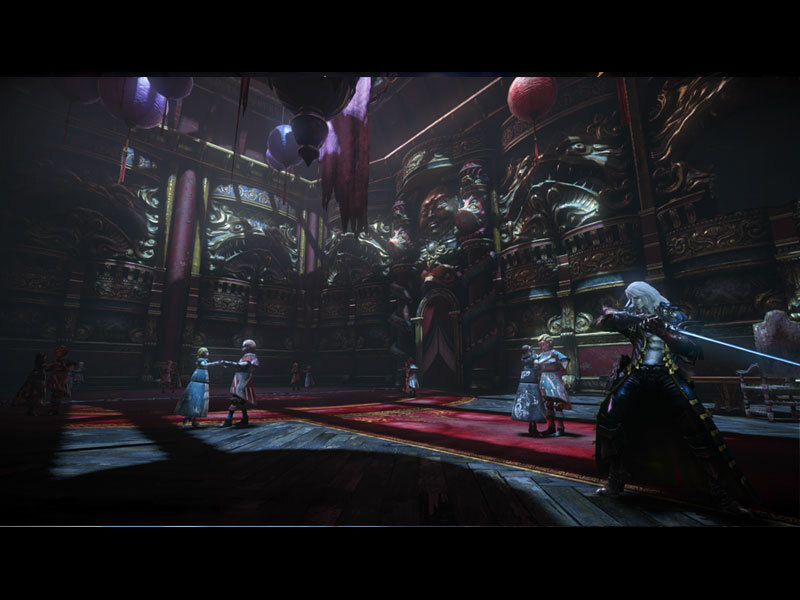 Uncover Alucard’s secrets and the true extent of his involvement in the events of this expansion. As an added option to the game, secondary weapons like daggers and holy water, combined with light and dark magic, provides a wealth of powerful attacks to unleash upon your foes. With all behemoth enemies and gruesome bosses, this will present a whole new challenge. Take advantage of the newly added game features such as enhanced High Definition Graphics, solid 60 frames per second (recommended spec), achievement integration through Steam with Cloud saving, and Big Picture support for full Gamepad control. Graphically, the game still looks gorgeous and platforming gets a nice amount of focus here. Music is still rather haunting so that’s a plus. There are 10 offers ranging from 4.26€ to 6.71€. STEAM KEY ROW : It means for Rest Of the World countries which are not concerned by the region restrictions. This product can&apos;t be purchased and activated in Several countries. Please read the store description to know the full list of countries which are concerned. 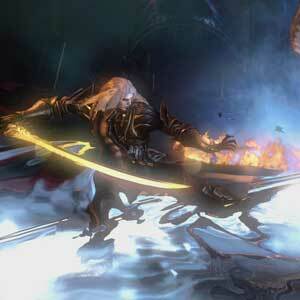 Use the key to Download and play Castlevania Lords of Shadow 2 Revelations on Steam. STEAM CD KEY : Use the Steam Key Code on Steam Platform to download and play Castlevania Lords of Shadow 2 Revelations. You must login to your Steam Account or create one for free. Download the (Steam Client HERE). Then once you login, click Add a Game (located in the bottom Left corner) -> Activate a Product on Steam. There type in your CD Key and the game will be activated and added to your Steam account game library.